Come join us at St Peter’s Church on 28th April 2-5pm as we re-imagine Shipley! 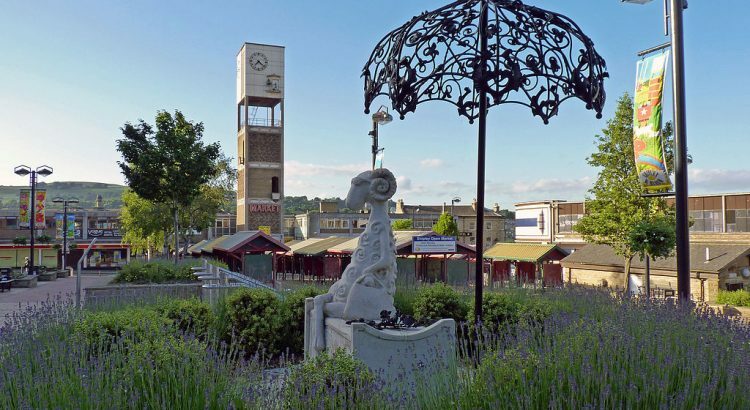 Join our facilitators as we draw a possible future – visualise and imagine what Shipley could become, and share your ideas about how we can make Shipley a better place for walking and cycling. It’s known as active travel – getting out of your car and still getting about. It has many health and environmental benefits, but did you know it can make your community a better place as well? Free Bike Servicing and Repairs from Doctor Bike/MCF Bikery. 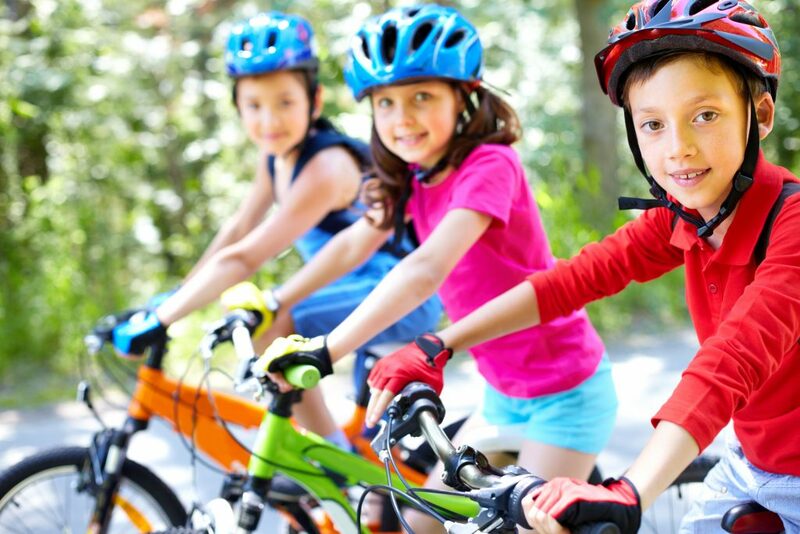 Bike activities for kids in the grounds of the church with BeCycling – bikes and kit provided. 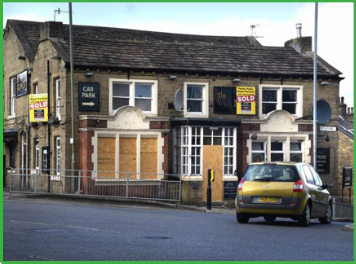 Would you like to walk or ride a bike around Shipley but don’t know where to start? Are you put off by traffic or is there some other obstacle? We can offer free route planning/tutorials and workshops – let us help you map an active travel commute. Learn about the under-construction Shipley Greenway which will allow a traffic free route all the way from Shipley to Bradford. Bike activities for kids in the grounds of the church. Bring your bike for assessment/minor repairs. Inside the church will be a focus on active travel and re-imaging how Shipley could become with more walking and cycling and a bit less vehicle traffic. Norwood Neighbourhood Association and Bradford Cycling Campaign will be there to have a chat along with academics from Leeds University, Cecil Green Arts engagement activities, Capital of Cycling, Sustrans and more. The event is being organised by the Norwood Neighbourhood Association and the Shipley Links group – find out more at www.norwoodneighbourhood.org or call Dave on 0774 347 1764. We would welcome involvement from other local groups if you would like to display material or have a table at the event. If you can’t make it but support the aims of the event, we’d still be interested to hear from you and don’t forget to tell your friends and colleagues about the event.